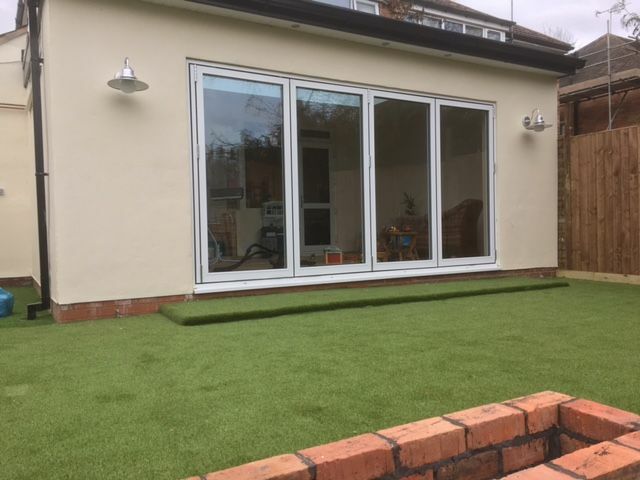 With garage conversions, home extensions, and more available, we’re the obvious choice when you’re looking to add space to your home. 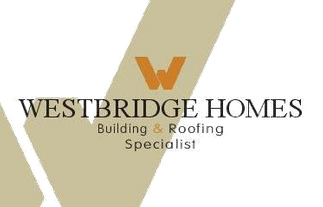 No matter what you need, Westbridge Homes is here for you, and we strive to offer a quality service. For your free quotation, get in touch with our team of experts today. When you’re considering an extension we come to your property and offer advice on all aspects of the work. We’re able to manage planning permission, and take care of everything from design to completion. Our goal is to make everything hassle-free for you, and free quotations and advice are available to all. We ensure that everything is completed to the highest standards, and always strive to give you the space that you’ve dreamed of. We also take care of all of the drainage and underground pipe work, ensuring that everything is running smoothly and safely before we leave any job. One of the big benefits of coming to us is that all work carried out comes with a written guarantee. Our team of qualified tradesmen ensures that you receive a first class job, and we’re completely covered by full public liability insurance. All work is carried out to the highest standards in line with health and safety regulations. Contact us to find out more about our home extensions and garage conversions.